Welcome to my little corner-world of glitter, castles, and books! My FAQs are under the "About" tab and include questions about me, my books, and writing. 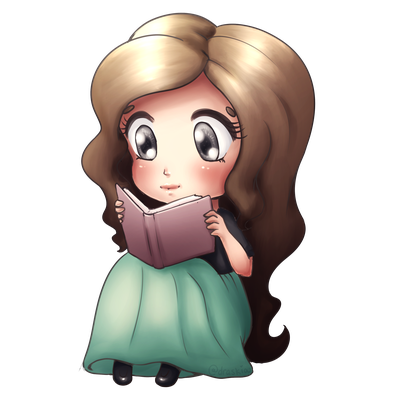 On the "Extras" page, I've put excerpts, character interviews, chibis, deleted scenes, and short stories in the Ever After universe. Basically, the fun stuff!